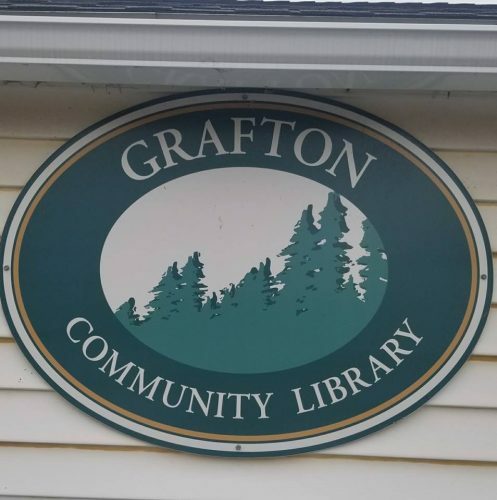 Grafton Wants 2019 Survey – Welcome to the Grafton Community Library in Grafton, NY. We want to hear from all the friends and folks of Grafton. Please take this 2-3 minute survey to help us serve you better. Just click the link below and you will be brought to the survey. Thank you.